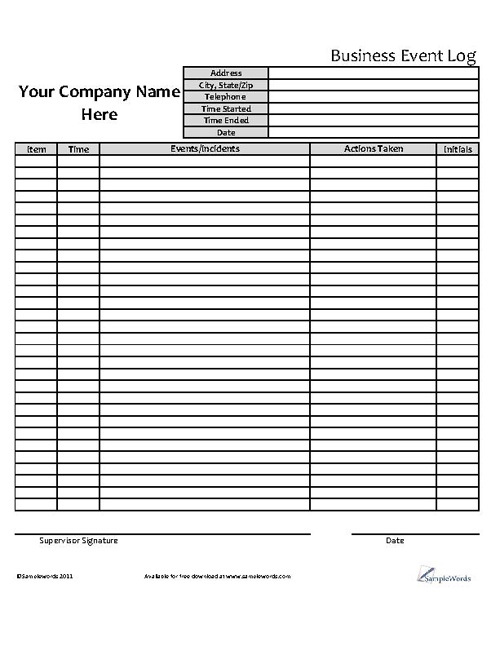 Document times, incidents, and actions taken with our free business event log form. 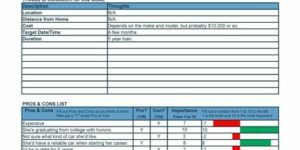 This form is available in a Microsoft Excel format for easy customization. 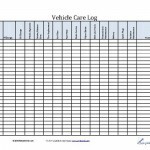 It’s necessary to keep track of events that occur throughout the business day, whether you are a commercial business, educational facility, or business office. 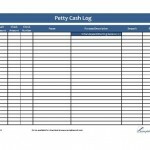 With our Printable Business Event Log, we make it easy to record events and occurrences on a daily basis. 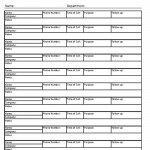 Use this form to log tasks and other functions for easy reference later or use is as a planner for future tasks. The Samplewords event log is especially helpful for those performing repetitive tasks where small variables per duty may be different. 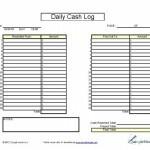 The Business Event log currently has inputs for address, city, state, zip, phone, start time, end time and date. 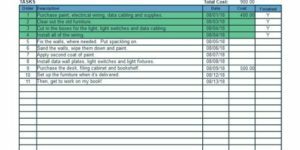 The table tracks the event, actions taken with a small column used for a supervisor to initialize or authorize the action. 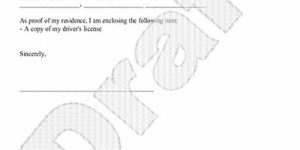 Signature and date lines can be found below.